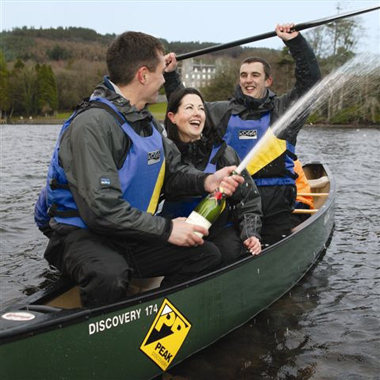 Fun re-energising selection of team building activities Dublin available. 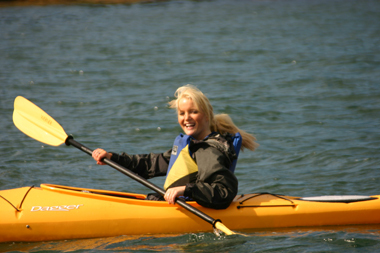 Wide choice of venues for activities in Dublin city centre & within one hour travel. 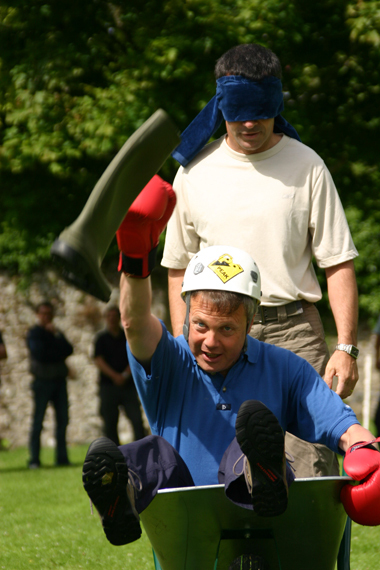 These team building activities are tailor-made after considering such factors as your main event objectives for the day, group members physical abilities and if a competitive or collaborative structure is more appropriate. 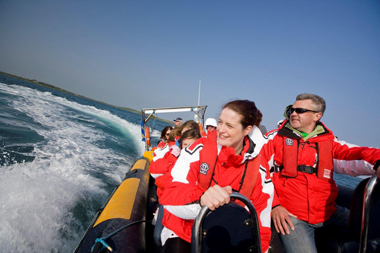 Our team building activities Dublin can take place at our wide range of venues in Dublin, Belfast and across Ireland. Inspired by our Celtic roots and the recent surge in block buster medieval TV shows being filmed across Ireland’s ancient lands – Braveheart, Robin Hood, Vikings and Game of Thrones to name just a few. 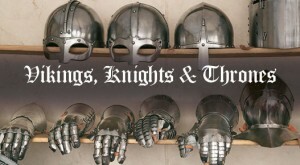 This epic events requires a strong sense of camaraderie, planning and thinking ‘outside the box’ from team clans. 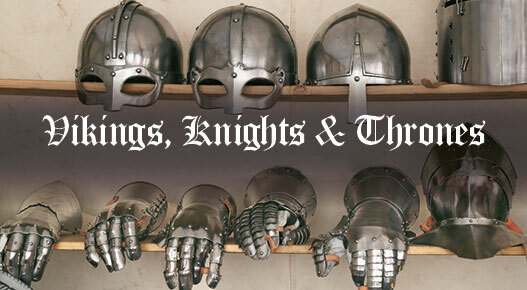 Teams have plenty of fun together as they nominate team members to dress up like a Knight – feel the heft of a sword, try on a closed helmet and wear chain mail! 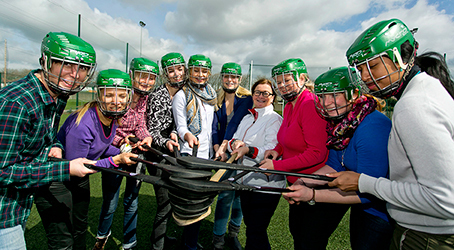 Teams learn a few techniques from our local traditional sports – Gaelic Football, Hurling etc. and then go head-to-head in their quest to score points and the days ultimate winning prize! Team Challenges can include the GAA Relay Race, Lift & Hold the Sliothar, Team Skis, Wheelbarrow ‘Welly Wing’ Relay, Puc Fada, Horse Shoe Throw and many more. Scandinavians, Canadians and Americans taking part in this team challenge should have an advantage given our ancestor connections from bygone times…! 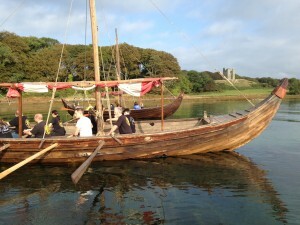 After completing a range of team building activities such as ‘crypton factor’ type team games and archery, teams board their stable catamaran canoes and make safe passage to a mystery location using the ancient map they have pieced together, which will lead them to their ultimate objective,retrieving sunken treasure from the watery depths….which begs the question who can get there first! Inspired by the hit TV show ‘I’m a Celebrity…Get me out of here!’ this event involves teams competing head-to-head through a series of ‘Bush Tucker’ type team challenges as they try to collect as many gold stars as possible.There are a range of challenges such as the Waterfall and the Spiders Web, but the Sensory Tent challenge is always the one most talked about….! 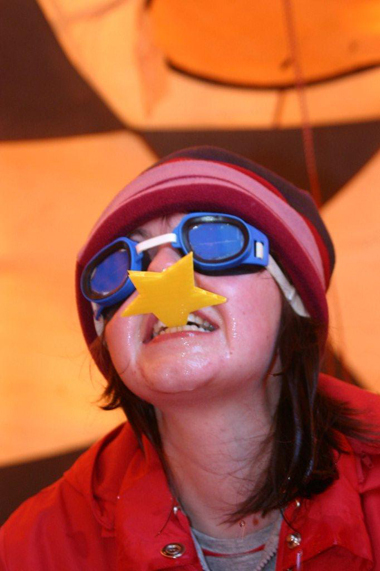 When teams enter the Sensory Tent they have to collect 10 gold stars which are hidden in 5 mystery containers. 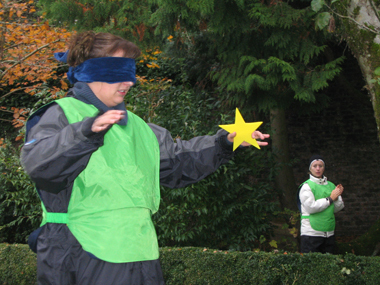 Those team members who volunteer to retrieve the gold stars will be blindfolded and will therefore need direction from the remaining team members. In order to be victorious, teams need key team working skills including problem solving, ability to trust support & encourage one another and effective communication. Teams are put to the ultimate test as they go head-to-head in a range of team activities in their quest to gain pole position in the GRAND FINALE go-kart starting grid. Before go-karts can be lined up on the grid teams must first talk strategy…..how they will build and design their kart, how they will switch drivers over quickly etc. May the best team win….! 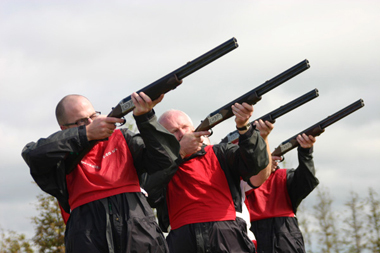 Teams ‘˜step back in time’ as they take part in a range of classic Irish country pursuits set against the stunning backdrop of a country estate. 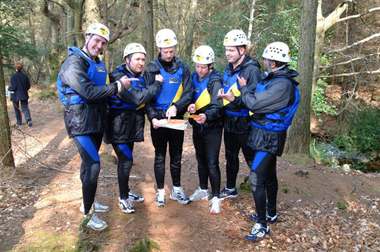 Philip the casualty has been missing in the woods for some time and the only way teams can uncover his location is to crack the map co-ordinates, however they can only do this by completing a range of team building activities successfully. Then once Philips location has been figured out the race is on to locate and evacuate him to the nearest field hospital on a stretcher for treatment. Teams will have to pool their resources and work together collaboratively in order to rescue the ill-fated Philip! Teams circulate around a range of fun ‘crypton factor’ type problem solving games and test their aim with some archery team building activities.During the day teams also have to design and construct an air powered bottle rocket, which is then launched at the end of the day in the ‘Grand Finale’. The team who’s rocket travels the furthest will be crowned champions! Effective brainstorming and creativity are essential as teams strive to design a rocket that will fly the furthest! Rockets typically fly over 200 feet which makes for quite a spectacle. 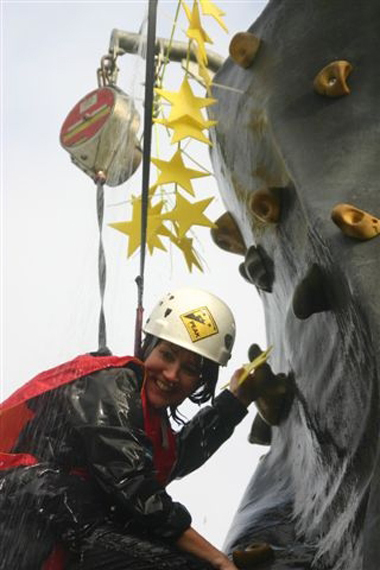 Choose from a structured team building challenge with competing teams, or just a more relaxed activity-based day where folk can ‘˜have a go’ at various activities that take their fancy. 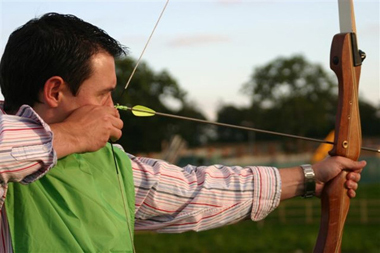 The event venue is determined by the type of activities you would like to do or vice versa. These projects give organisations the opportunity to help fulfil their Corporate Social Responsibility programme (CSR). Going far beyond organisational PR, organisations employees feel good about the organisation they are working for. They are more likely to be motivated & more productive and it is a win-win situation for all involved. It is a great opportunity to reflect your company’s values by making a positive contribution to shaping the development of the community. 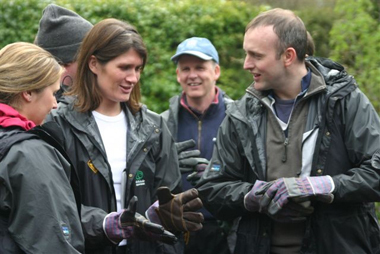 Community based projects are available through our partner organisations. 1. Development of gardens & play areas in children’s respite homes. 2. 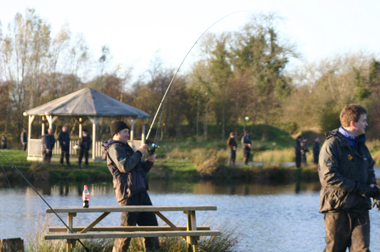 Raising essential funds for local community projects. 3. Restoration of public pathways. The type of community based project is entirely flexible and so organisations can choose which project would best suit their outlook and needs. 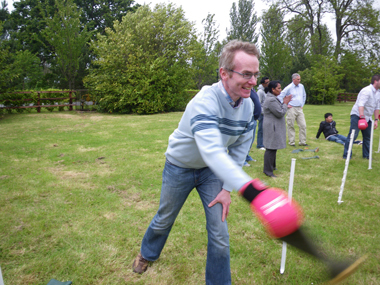 Also see our treasure hunts dublin website page for more team building ideas.